Gold is an American crime adventure loosely based on the true story of the Bre-X mining scandal, when a massive gold deposit was supposedly discovered in Indonesia. 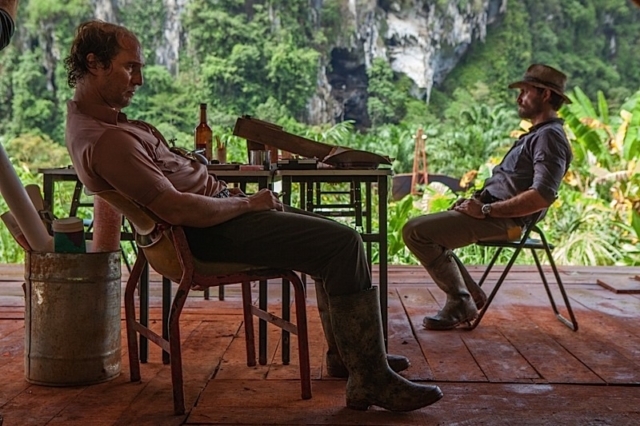 Matthew McConaughey stars as Kenny Wells, the unlucky businessman who teams up with geologist Michael Acosta (Édgar Ramírez) to find gold deep in the uncharted jungle. 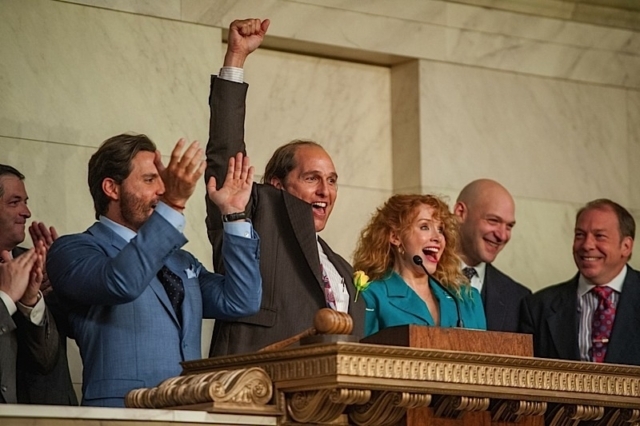 Gold is a poorly paced movie with uninteresting characters. While it is based on true events, the script takes many liberties with the story. Watching a movie based on the real-life events would be a better use of time. Or just watch another movie entirely.